Spread the cost from only £127.38 a month with Interest Free Credit. 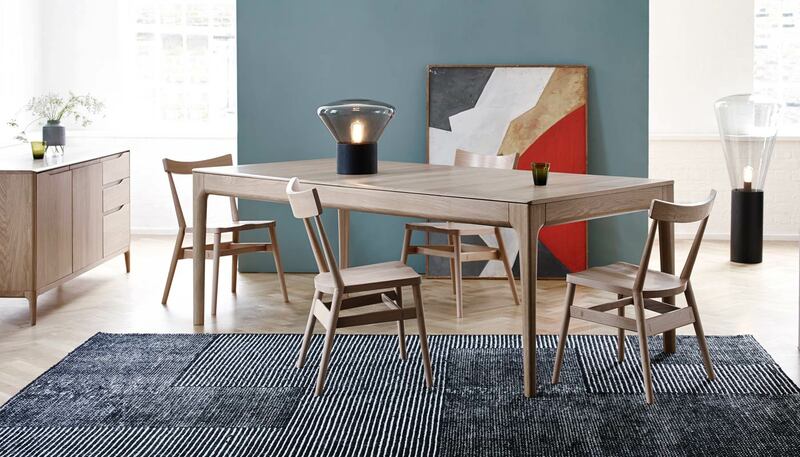 Ercol’s passion for elegantly crafted, solid wood furniture has long been admired the world over, and with their Romana range the great British brand brings this longstanding tradition into the 21st Century. Matching artisan woodworking with a modern sensibility for design, this large sideboard has been crafted from natural Oak to produce a timeless piece that suits a range of interior functions and styles.